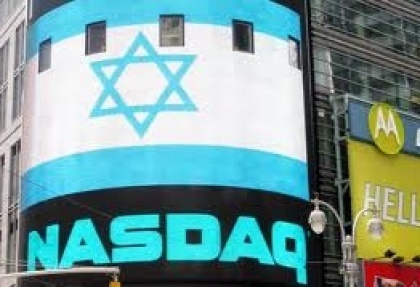 2013 has turned out to be a very successful year for Israeli high-tech with a lot of high profile mergers and acquisitions, venture capital investment and initial public offerings. 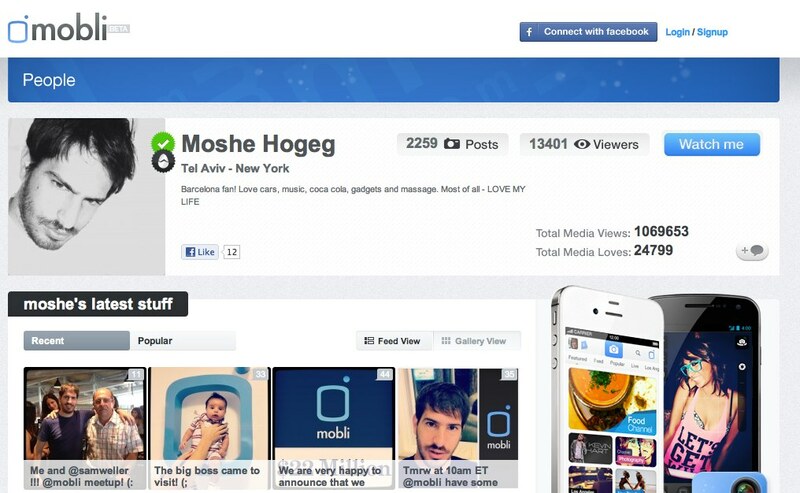 Here are the top high-tech stories from Israel 2013! OurCrowd is proud to announce the funding for our 1st U.S. portfolio company Lucid Energy Inc., a provider of renewable energy systems. Lucid Energy’s patented LucidPipe™ Power System enables industrial, municipal and agricultural facilities to generate clean, reliable, low-cost electricity from the water grid. Lucid Energy, based in Portland, Oregon, was formed in 2007 as an innovative clean technology company focused on creating a new way for industries to turn the untapped energy of moving water into cost-saving, renewable energy. For more information read the full article published on MarketWatch. 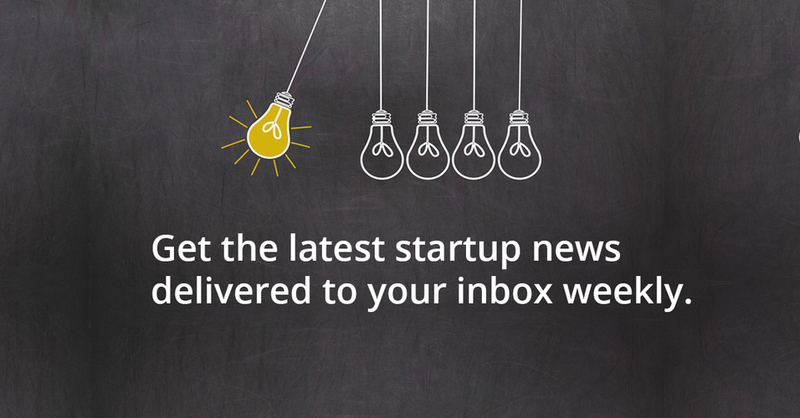 OurCrowd hit the news today in a big way, with news that it has raised $12M for its first class of startups and to fund its own operations. 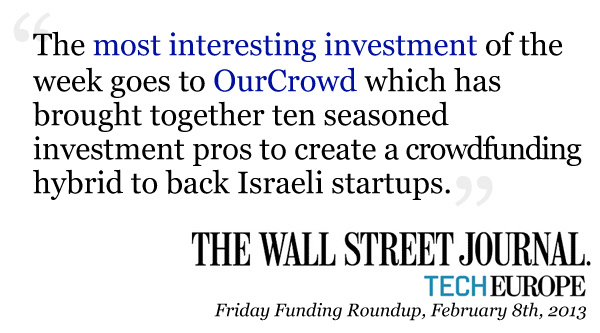 OurCrowd portfolio company Abe’s Market was covered in Israeli financial daily Globes earlier this week for having raised $5M in its latest funding round. Globe’s clip on Abe’s Market adds to the press coverage the company has received recently, including an article in Fast Company’s Co.Exist from last week. OurCrowd members invested in Abe’s alongside Carmel Ventures, Accel Partners, and others. 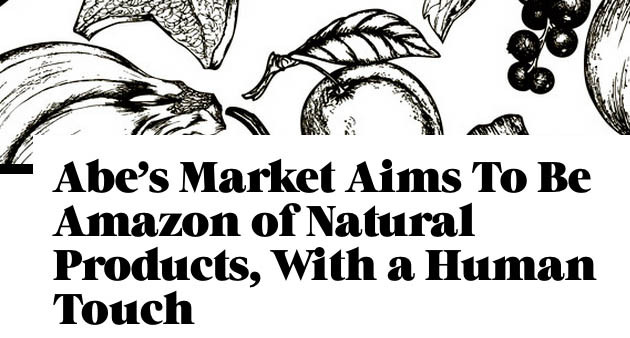 The natural products industry is in serious growth mode, too. Natural Foods Merchandiser’s 2012 Market Overview Natural Retailers Survey shows that nationwide, sales of all natural and organic products (including dietary supplements) within all channels jumped 10 percent to nearly $91 billion last year. Lydia Dishman, contributor to Fast Company’s Co.Exist, featured OurCrowd portfolio company Abe’s Market in a clip on January 19. Richard Demb, Abe’s cofounder and CEO, told Dishman his focus was on harnessing the rapid growth of the natural products industry while retaining the unique qualities that made Abe’s a popular destination for shoppers today. “Every day we hear from hundreds of consumers with particular needs and wants,” Demb said. Abe’s success will undoubtedly be connected to its continued focus on a customized shopping experience as it grows.